Blooms Corda’s debut album “Monodance” was in our Best of 2015 list and musicians continued making great music and developing their style in the following LP “Gigotosia”. The melancholic and warm sound of guitars, piano and drums was enriched with flute, sax, tube, clarinet and other instruments. It’s impressive how skillfully Danylo Galyko uses language and turns every song into separate story with its own atmosphere. It’s great that they keep improving their own unique sound to the perfection. “Gigotosia” requires complete attention without distraction and is best to listen to when you need to feel warmth and tenderness even on the coldest day. Blooms Corda on Soundcloud, Facebook + beehype. 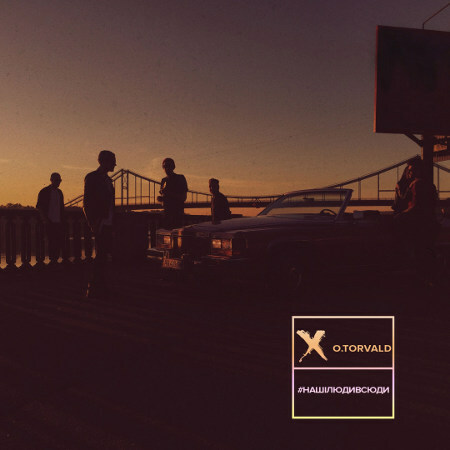 O. Torvald have become one of the most popular and important bands on the Ukrainian rock music scene. Working on their latest album “#нашілюдивсюди”, they experimented a lot and the result turned out to be very controversial among their fans and music journalists. It differs a lot from all their previous music, but these songs are still able to rock hundreds of fans at live gigs as we’ve seen during their last tour. O. Torvald on Soundcloud, YouTube, Facebook, Twitter, www. Panivalkova is a female trio who write a minimalistic music still full of emotions. 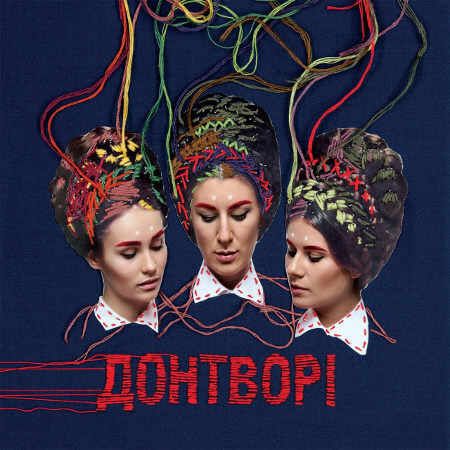 Some of the songs on “Донтворі” are melancholic and introspective, while others are very fun. You will find a whole spectrum of feelings in this album. The common thing for all songs is the inner power and optimism that characterizes music of Panivalkova the most. Panivalkova on Soundcloud, YouTube, Facebook. 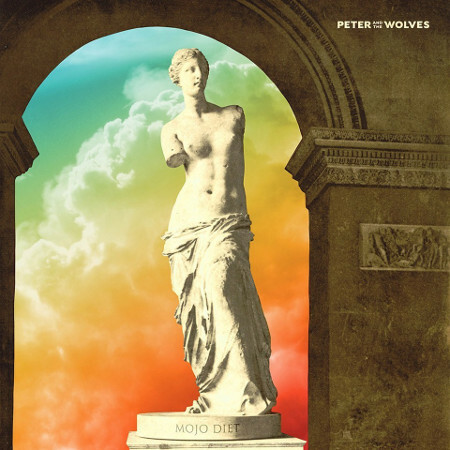 “Mojo Diet” is the debut album of Peter and the Wolves, one of the most promising new projects in our scene, created by Okean Elzy’s ex-guitarist Petro Cherniavski. It was recorded with the participation of other significant Ukrainian musicians like Dmitry Shurov (Pianoboy), Yuriy Khustochka (Esthetic Education), Shura Gera (Skriabin), etc. “Mojo Diet” is full of interesting details and experiments, and it keeps the listener’s attention during whole album. Even though released in the first day of winter, the songs have light summer sound, which reminds us of sunny days when we need it the most. Peter and the Wolves on Soundcloud, Bandcamp, Facebook, YouTube. 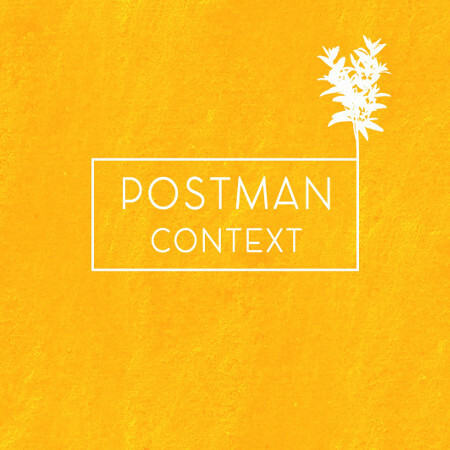 Postman is an alter-ego of Kostiantyn Pochtar, guitarist of 5 Vymir. He writes and sings folk songs about relationships, city life, social and political issues in a very personal and honest way. It seems as if he was telling you all of these stories tête-à-tête, like you were close friends. The album called “Context” consists of 8 songs, half of them in English and the other half in Ukrainian. Melancholic lyrics and warm sound of acoustic guitar combined with violin create soft and slightly sad atmosphere, which you won’t want to leave till the end of the album. Having won Global Battle of the Bands 2016, Sinoptik released the album that demonstrates how much their skills have improved since previous works. 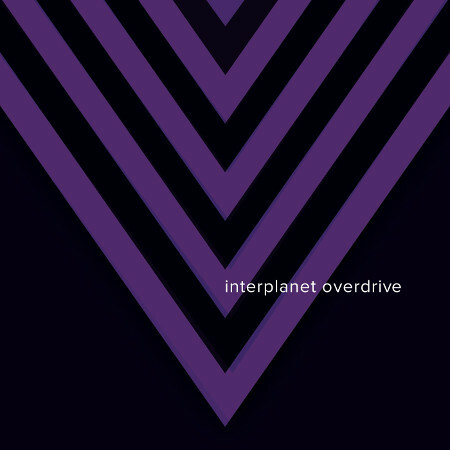 On “Interplanet Overdrive”, their style is very authentic and you can instantly recognize heavy bass lines and synthesizer out of somewhere far in space. The musicians keep developing their own sound and with every next song on the album you fall deeper to the psychedelic world of Sinoptik. Very powerful music that cannot leave you indifferent. Sinoptik on Soundcloud, Bandcamp, Facebook, www. New band from Sumy, The Elephants, which consists of two 18-years old guys, has released their debut album recently and we couldn’t miss it. Eugene Filatov a.k.a. The Maneken, who had worked with a lot of Ukrainian musicians like Jamala and Onuka as a sound engineer, really liked the music of the duo and decided to help them with recording of their first effort. 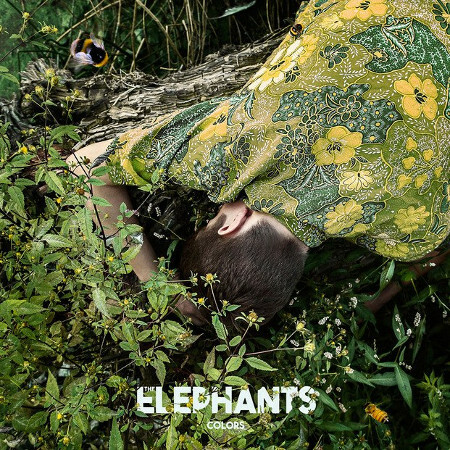 Authentic and original sound of the band makes The Elephants stand out on the Ukrainian music scene and has drawn a well-deserved attention. 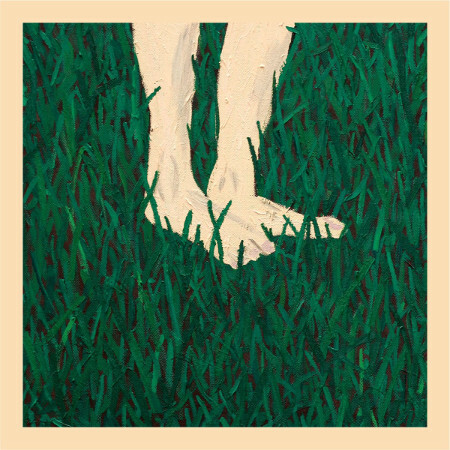 It’s a soft indie with distinct vocals and plenty of acoustic guitars that will make a perfect soundtrack for spending time in nature. The Elephants on Soundcloud, Facebook. The 7th LP of The Maneken has been released in an unusual way. Eugene Filatov decided to share it in a form of three separate EPs, which seems very up-to-date in the modern world. 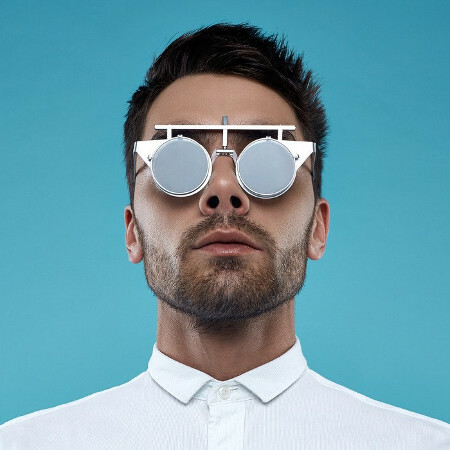 On “Sale”, he collaborated with Onuka, Brunettes Shoot Blondes, Gaitana, Sophie Villy and Nicole. When it comes to the electronic music in Ukraine, The Maneken is probably the most progressive and experienced musician and sound producer. This album will be a great choice for everyone who values quality electronic music. The Maneken on Soundcloud, Facebook, Twitter, www + beehype. 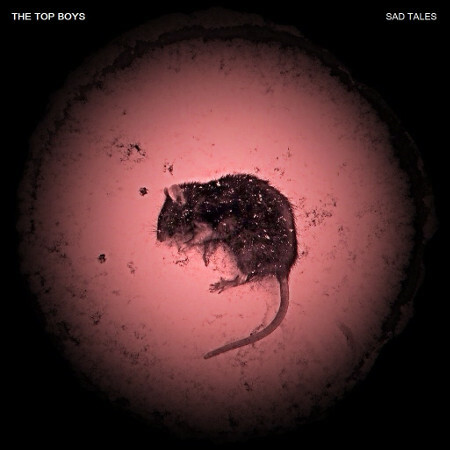 The Top Boys is an indie-folk duo created in 2011 by two lifetime friends. Even though they have been playing together for many years, Sad Tales is their debut album. The LP was recorded in their home studio and mastered by the band’s guitarist who also happens to be a sound engineer. Their music is quite melancholic with catchy guitars that soften the sadness of lyrics where it’s needed and add dynamism to the album. Every song is a separate story inspired by personal experiences and emotions, which resulted in a very honest work. It makes you want to come back to it again and again, as to your good old friend. The Top Boys on Soundcloud, Facebook. 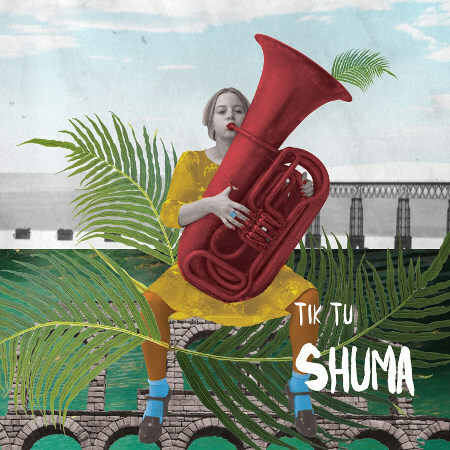 Tik Tu’s debut album “Shuma” has instantly drawn attention of all the music critics, journalists and progressive youth in Ukraine. The musicians from Ternopil have combined traditional Ukrainian music with modern sound and completed it with lyrics in Ukrainian, English and Latvian. “Shuma” stands out from all the other releases as the most innovative and revolutional in the approach to folk music – and for its unique sound. Tik Tu on Soundcloud, Facebook.